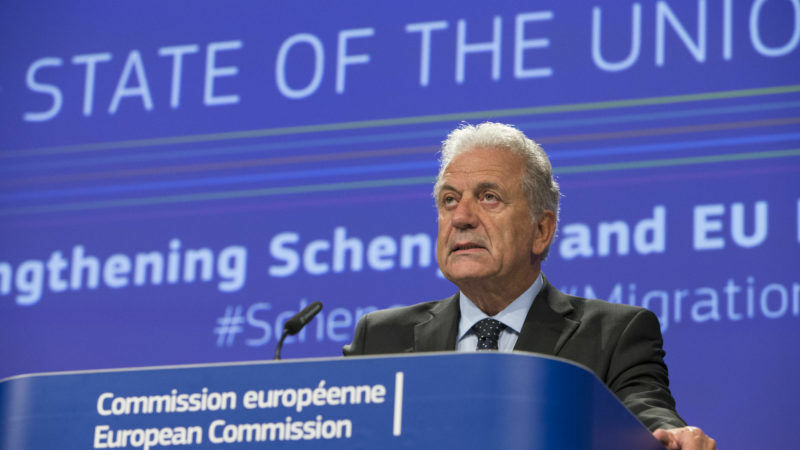 The Commissioner for Migration Dimitris Avramopoulos described on Tuesday (12 December) European Council President Donald Tusk’s proposals on migration intended for the EU leaders’ summit later this week as "unacceptable" and "anti-European". The real question facing us is not whether to say yes or no to Syriza, but how the EU continues its construction, write Ernest Maragall MEP and Jordi Angusto. 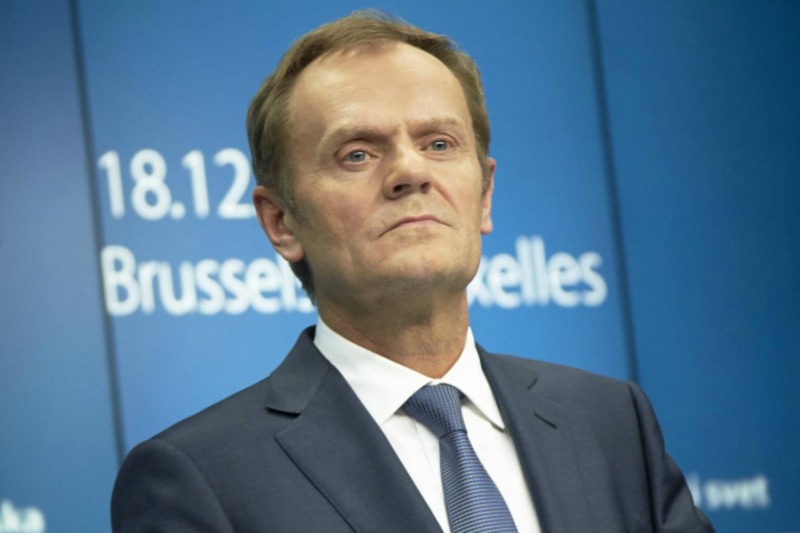 The EU called an emergency eurozone summit next week after Greek debt talks ended Thursday without a deal, sparking warnings of an "accident" that could push Athens out of the euro if there is no breakthrough by the end of the month.